Programming languages are basic of all I.T Development projects like Software, Web, Android app development. 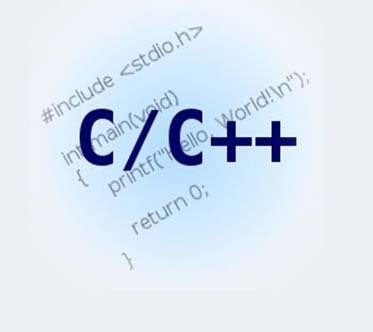 One should be expert in one or more programming languages to develop career in I.T. I-Tech System cover all basic concept of programming languages so that one should get easily understand application of programming languages in other type of development. for more details please visit to our office or contact 0253-2582186.